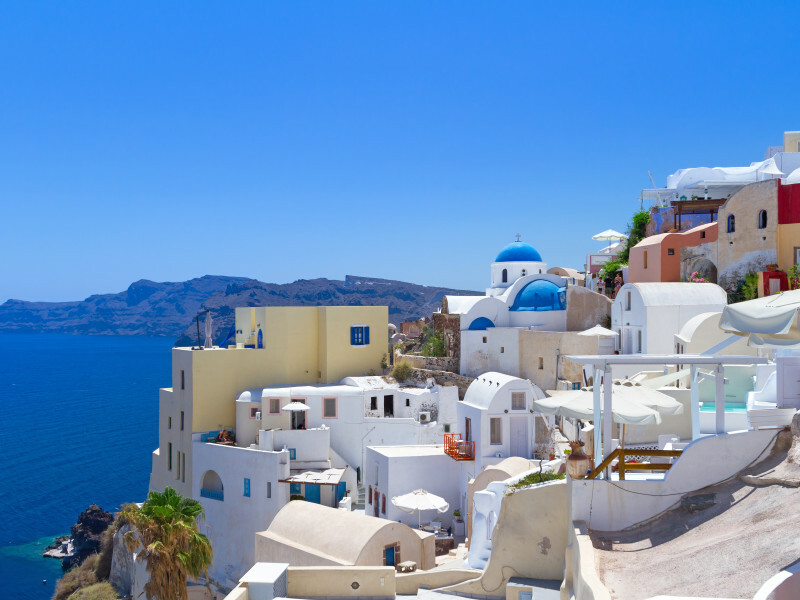 Athens, Milos & Santorini: Daily from April 29th to October 5th. Day 03. Piraeus – Milos / Milos. In the morning we will be transferred to the port of Piraeus to catch the local ferry to Milos. Arrival in Milos and transfer to your hotel. Rest of the day at leisure. Day 04. At leisure / Milos. At leisure to explore this unique island, known for its amazing beaches. 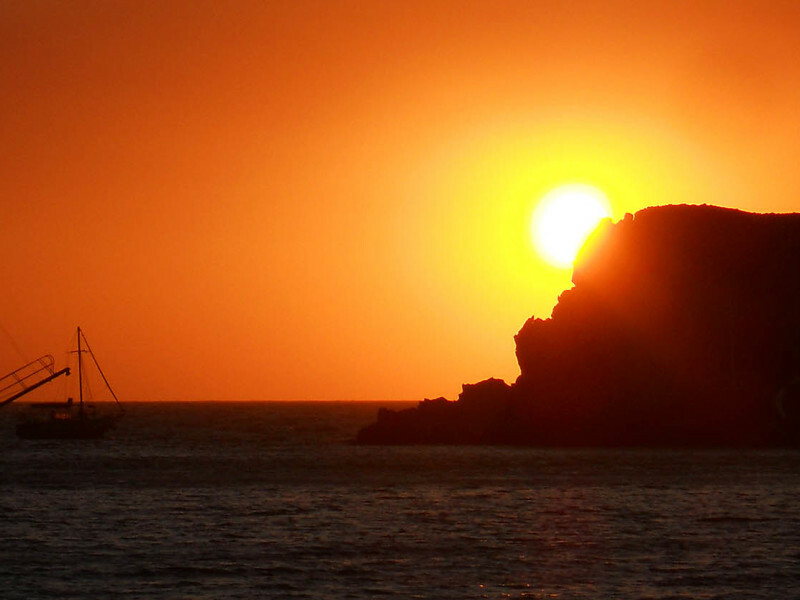 It is said that Milos has the greatest variety of beaches, with unparalleled morphology and abundance of colors. Moon-like scenery, golden sand, unique rock formations, caves, all on the same island. Not to miss, is also the inner village of the island, with the most famous being, Plaka and Trypiti. Day 05. Milos – Santorini / Santorini. After breakfast, transfer to the port of Milos in time to catch the local ferry to Santorini. Arrival in Santorini and transfer to your hotel. Rest of the day at leisure. Day 06. At leisure / Santorini. Accommodation on BB, 2 nights in Athens, 2 nights in Milos and 2 nights in Santorini. Ferry tickets Piraeus – Milos with regular ferry and Milos – Santorini with high-speed ferry, economy class. 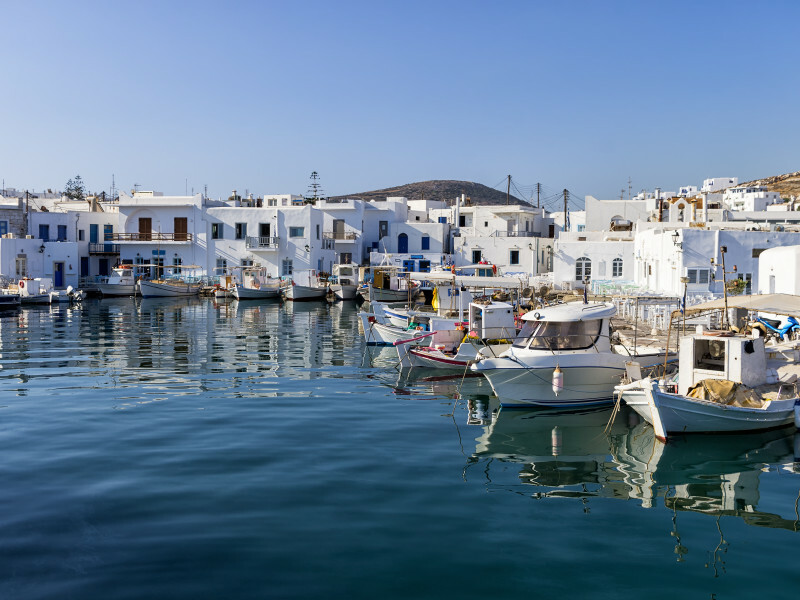 Exlpore Athens and the enjoy your holidays to the cosmopolitan island of Paros.